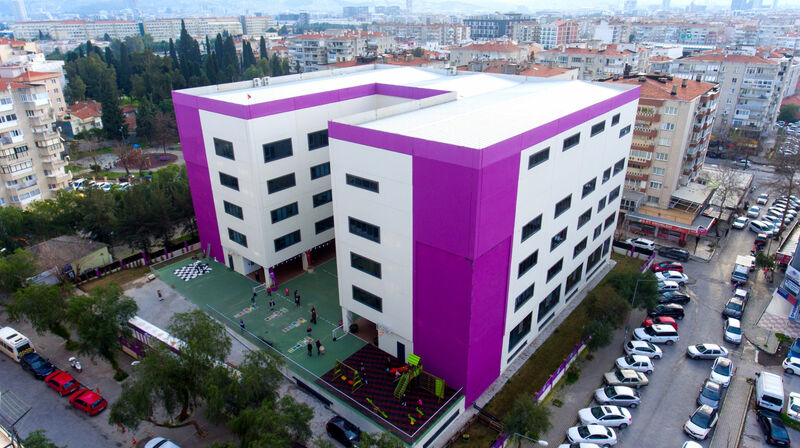 A Secondary School building is built for Uğur Okulları in Bornova, Izmir, using a prefabricated reinforced concrete frame system. 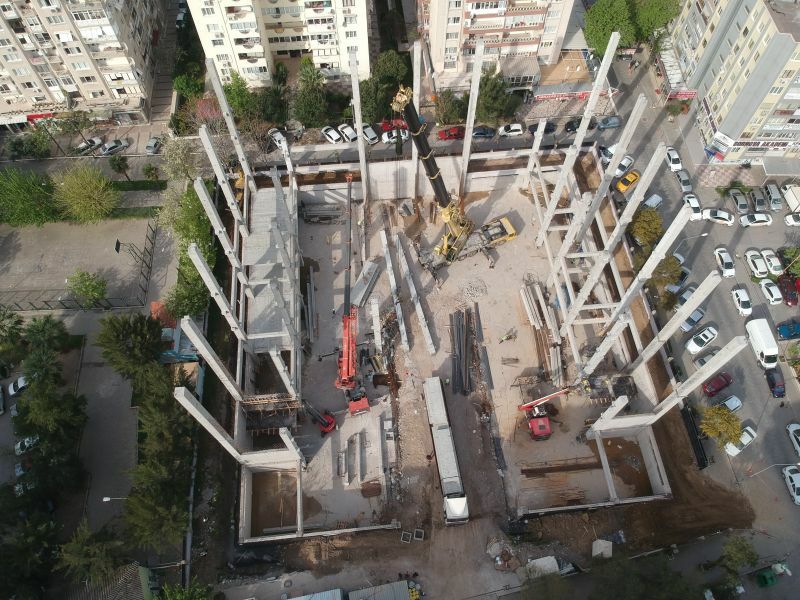 The multi-story structure with a challenging architecture is realised by use of Peikko column shoes. 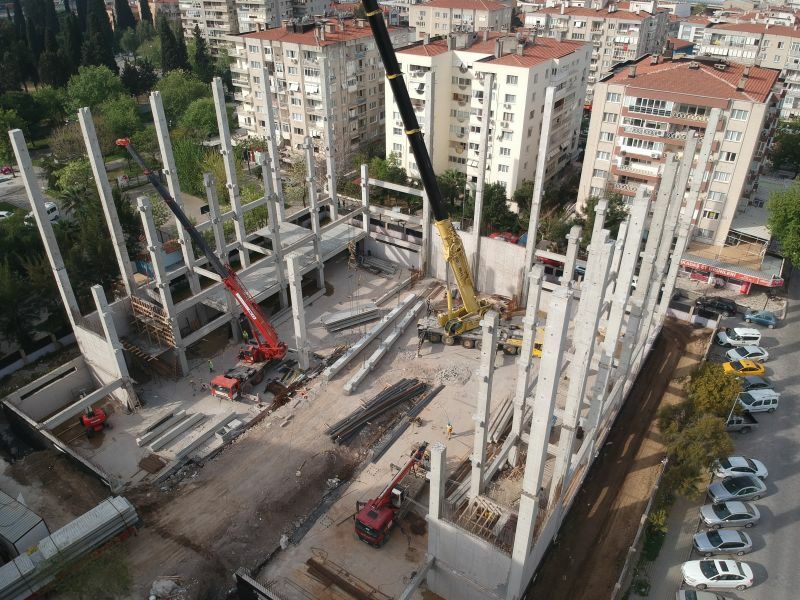 Column to foundation connections as well as column to column connections ensured precise and fast installation of the frame system for a building site located in a highly residential area. Mehmet Gökdemir San. ve Tic. A.Ş. Batı Prefabrik San. ve Tic. 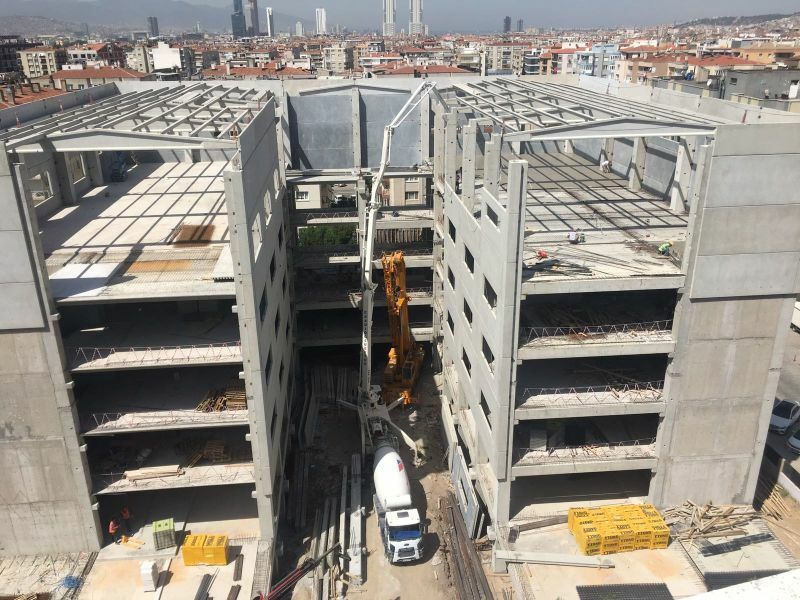 A.Ş.-Hibrit Mühendislik Lt.Şti. 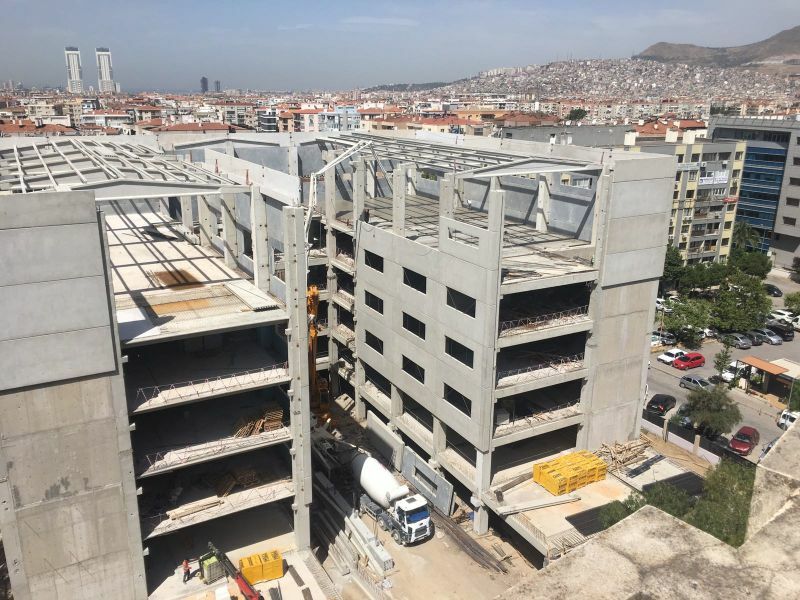 Batı Prefabrik San. ve Tic. A.Ş.